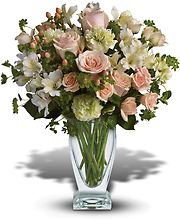 Same day flower delivery to Carlyle, Breese, Beckemeyer Bartelso, Aviston, Germantown, Albers, St Rose, Posey, Ferrin, Shattuc Hoffman, Keyesport & Huey. 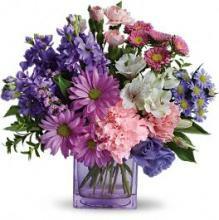 The leading florist in Carlyle, Mioux Florist offers top quality flower arrangements and gifts for any occasion. 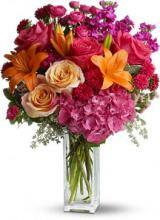 The expert florists at Mioux Florist are committed to designing beautiful, quality arrangements and providing exceptional customer service to our customers.